Taskers Row, Edlesborough, has all the benefits of a rural scheme, being close to the Chilterns and Dunstable Downs, but it is just a short drive from Dunstable, Leighton Buzzard, Tring or Berkhamsted. The village is also well-served by buses to Aylesbury or Luton. 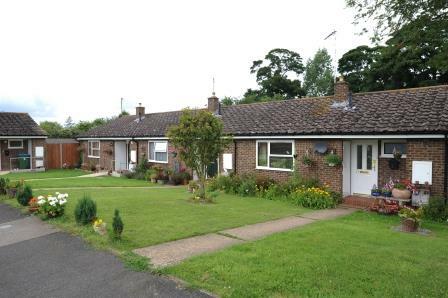 Accommodation comprises of terraced one or two bedroom bungalows, each with their own garden. There is also a communal block housing a lounge, kitchen and toilets.